1. “Glad you’re here” by Making Lemonade. Image theirs. As I have mentioned before on this blog, I am very sad that we don’t celebrate thanksgiving in Australia. This however gives me the opportunity to think thankfully at Christmas time. Here are some simple ideas from around the blog world, that can be incorporated in your Christmas celebrations particularly in regards to the table. Some are beautifully quirky, some ingenious, some worthy of a yearly repeat, some child friendly and some all of the above. Let me know if you get inspired and use some, it’s great to hear from you. “The Giving Plate” by Adventures of an Orthodox Mom. Image from there. “Conversation Plates” by Together Counts Blog. Idea and image sourced there. DIY minimalistic cultery holder. Image and instructions from A Birds Leap. 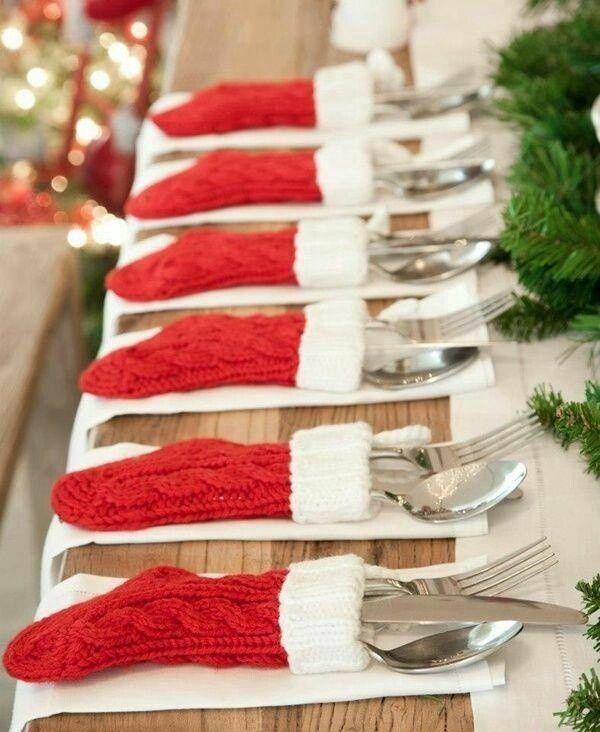 A sock for your cutlery. Image from Pinterest. 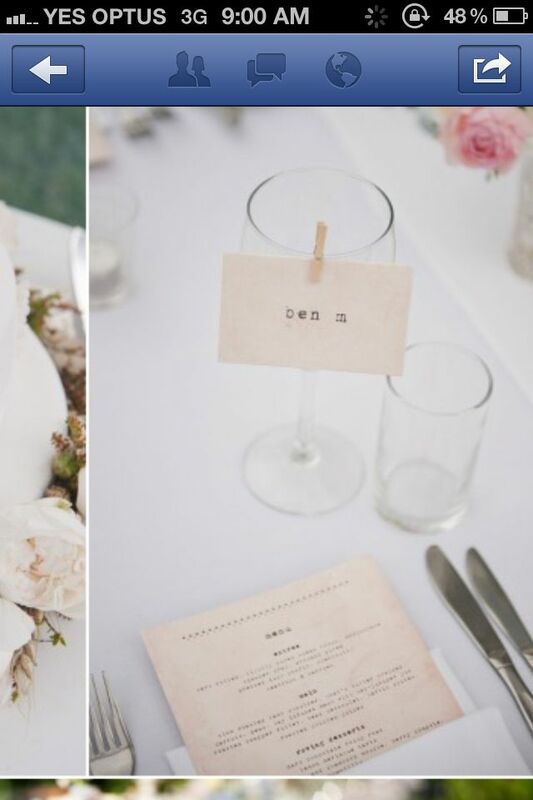 Single place cards. Image from Pinterest. Gold Spray painted animals (or possibly nativity characters) with paper luggage tags attached. Image from Style Me Pretty. Another beautifully simple idea from Style Me Pretty. Image theirs. Carnival Straws on Bottled drinks with tags. Source: Ruffled. Would work just as well on green leaves. Image from Once wed. Gratitude Rolls by Beauty and Bedlam. Image theirs. SImple sensorial details. 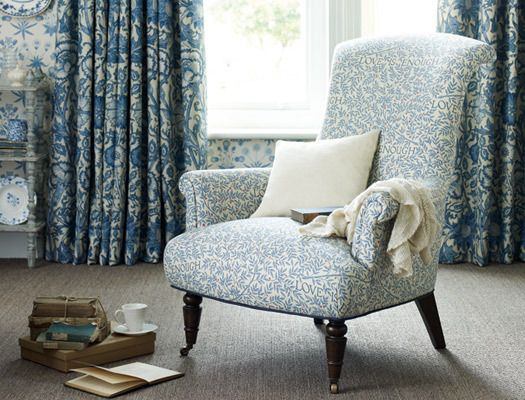 Image from Vintage House. What I want for Christmas is thanksfulness! Source: The cottage at 341 south. Fruity Place markers. Image from Style Me Pretty. THe Thankful Tree. Idea and image from Kids Activities Blog. Or if you prefer pears….. This idea and image from The Knot. Fairy Lights in jars. Image from Making Lemonade. Alternatively….. Image from Antiquaria Vintage. For all the knitters out there who like big needles! Saw this and just thought I should share. Something a little different. 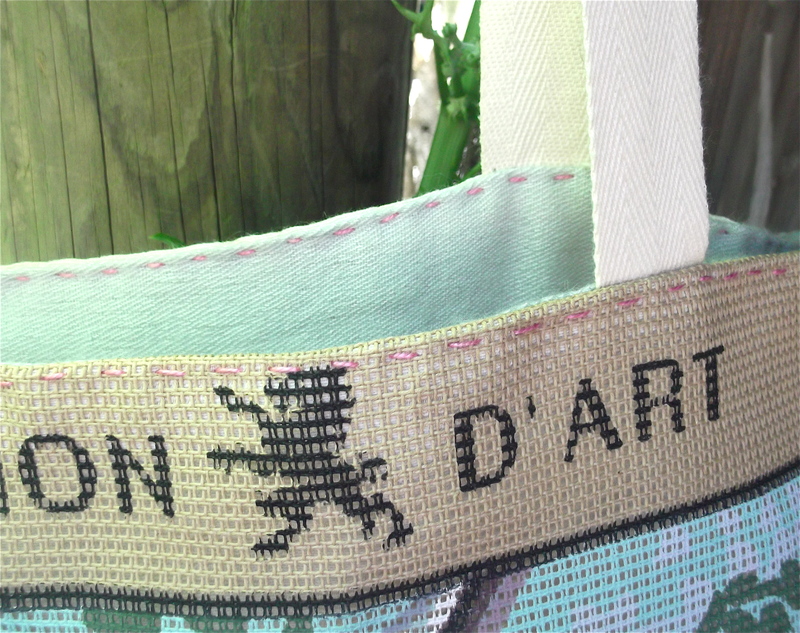 A reclaimed tapestry made into a giant bag for sewing , knitting and stitching things. This commission from a fellow ‘textillite’ was very open-ended . 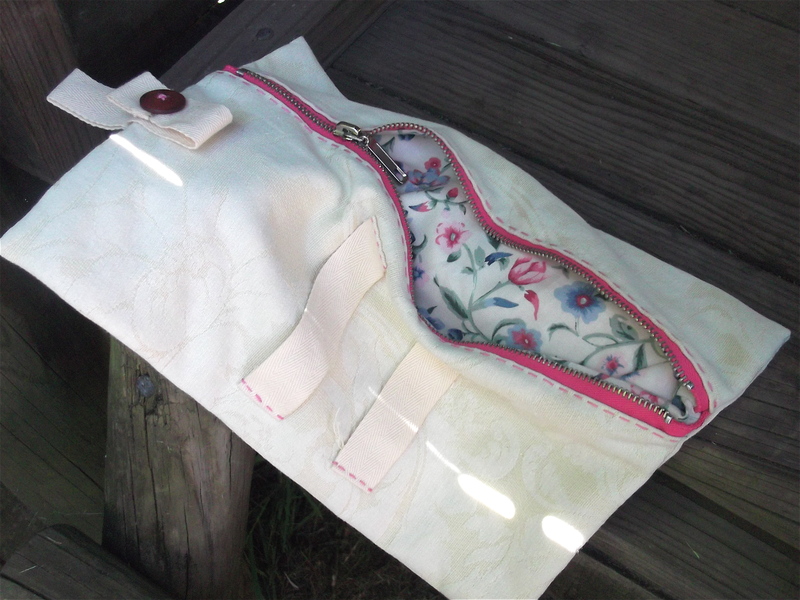 Make a bag for all the sewing and knitting things for friend who loves harrysdesk and pink. After getting permission I tried something that has been floating about in my mind for a while. Many of the bags of bits and pieces from the op shop have the pieces from tapestries that have been forgotten about….some not even started. 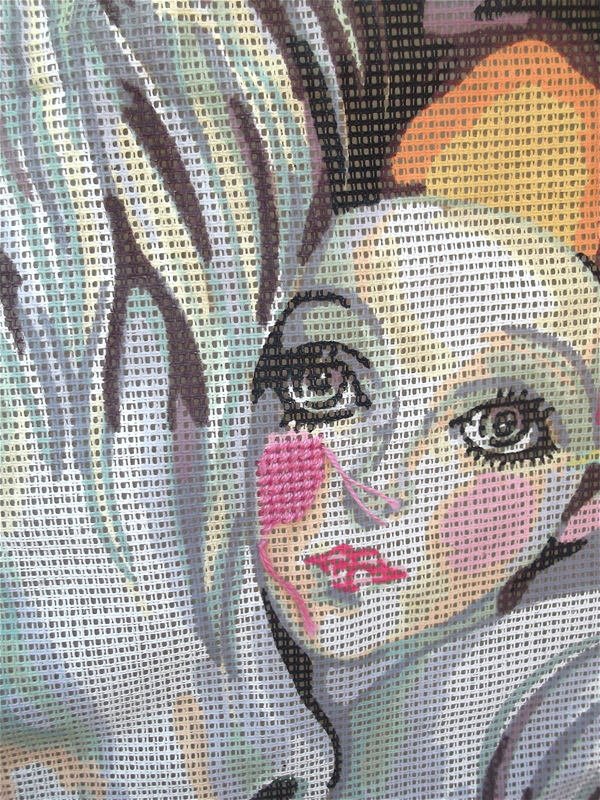 This vintage style tapestry of Pierrot (Clown) and Horse was in perfect condition. It is most likely from the 80’s (some of you might remember) when pierrot had a bit of a resurgence. I am hoping the receiver has fond memories of the eighties! I couldn’t let it go unstitiched of course….. not completely. 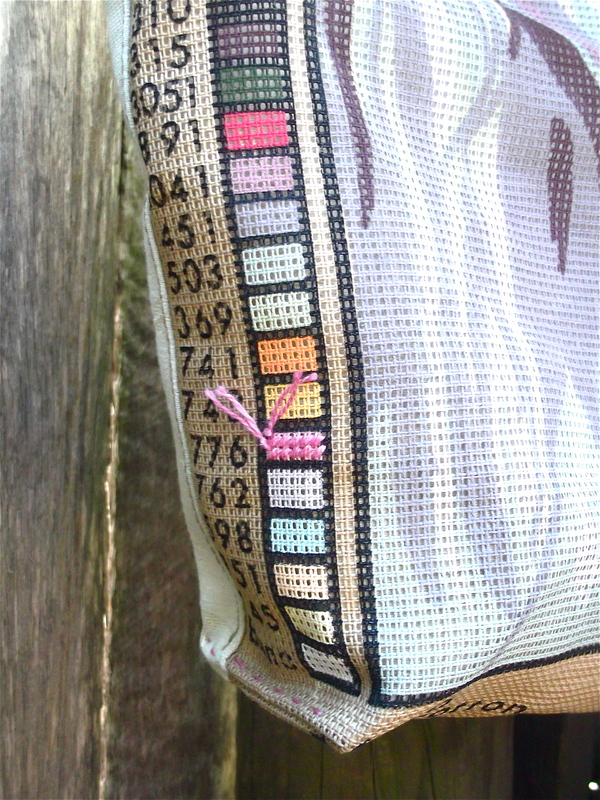 ….I even stitiched the pink colour panel. Yes, I know they are not meant to be stitched, but I wanted to draw attention to the parts of the tapestry not normally seen, once framed. You don’t ordinarily see this bit either….. 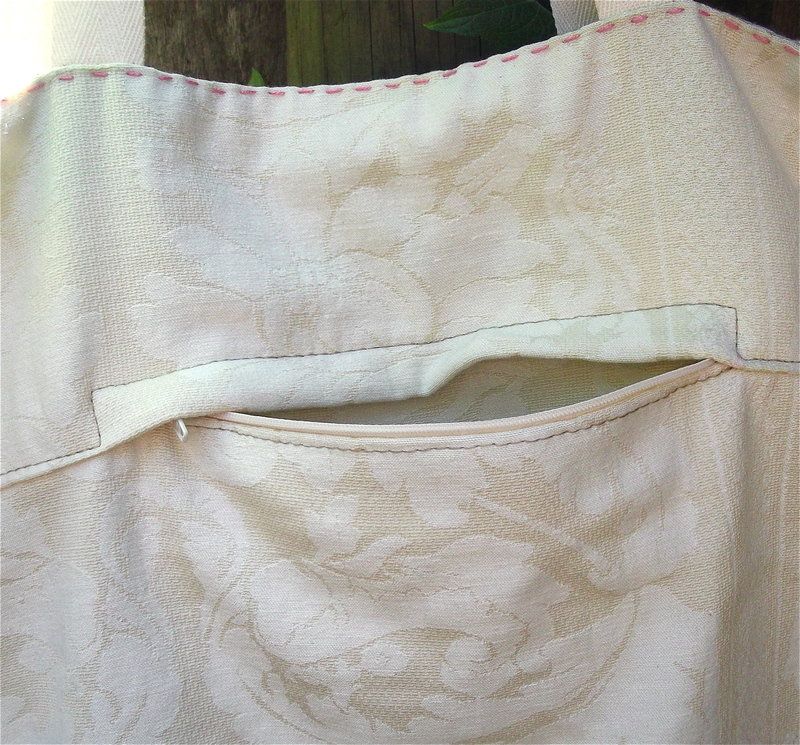 The flipside of the bag is made from reclaimed cream damask and the lining from a soft minty cashmere scarf. This pocket sits between the shell and the lining. Inside the bag are a number of smaller bags and purses for all the other bits and pieces used for sewing and knitting. Everything but the strapping of the handle was recliamed! 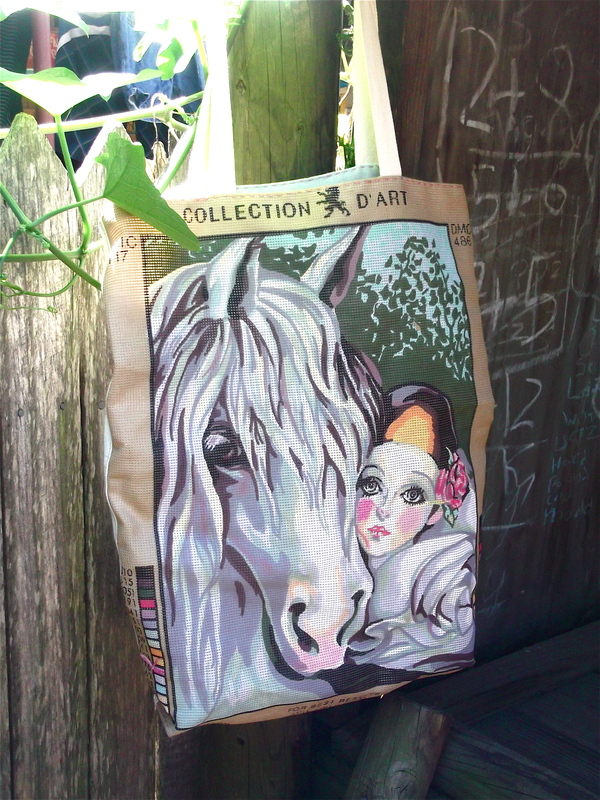 Reclaimed Pierrot and Horse printed canvas bag. source: The original Morris & Co. Lately I have been working on an assignment for uni that gave me a chance to revisit and enjoy one of my favourite artists of all time, William Morris. 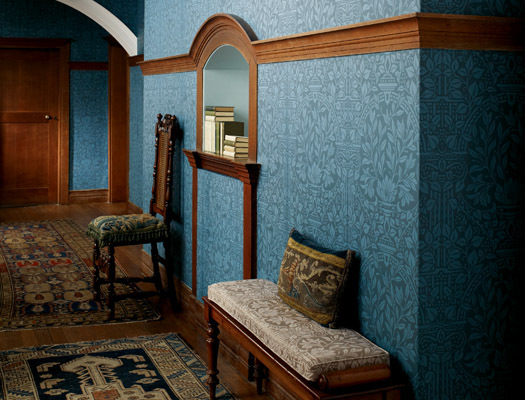 William Morris was an arts and crafts master….along with Architect Philip Webb. 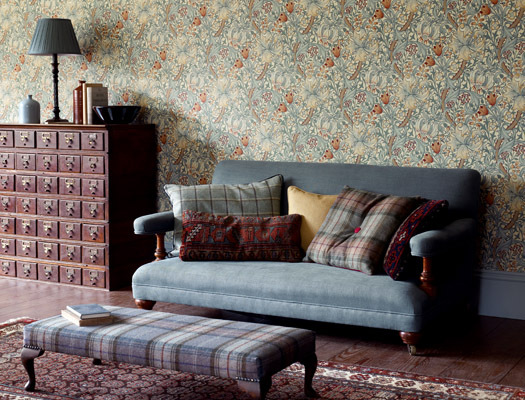 He worked extensively with fabric, wallpaper, furniture and ceramics. Here is how his official website describes him…. Most of you will know his work even of you don’t know his name…. he was that good. His work is still available world wide, and is so beautifully designed it holds it own 150 years later. Here’s some more for your enjoyment. “Love is enough” Source: Morris &Co.
from the Morris & Co site. 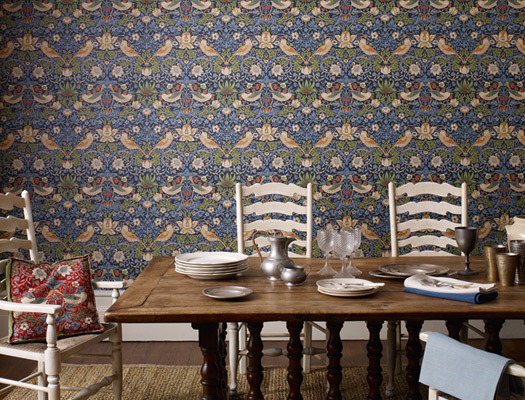 Golden Lily Print by William Morris. 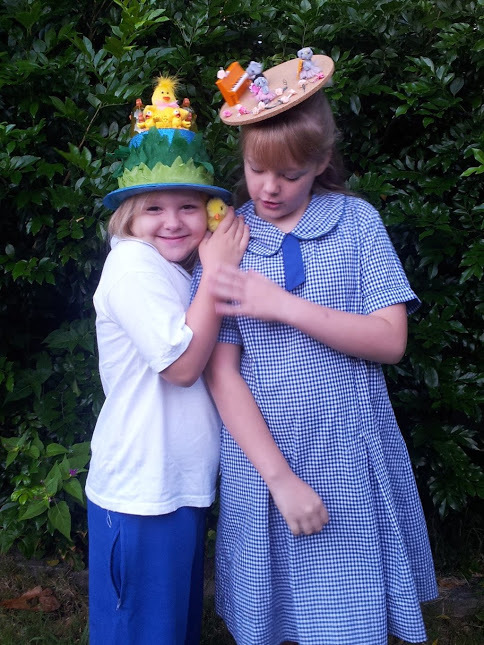 Photo taken from Morris & Co.
6 and 9 year old with their easter hats. Well….I showed them the inspiration, took them to the $2 shop and this is what we ended up with. Due to time being minimal, I made them under instructions. 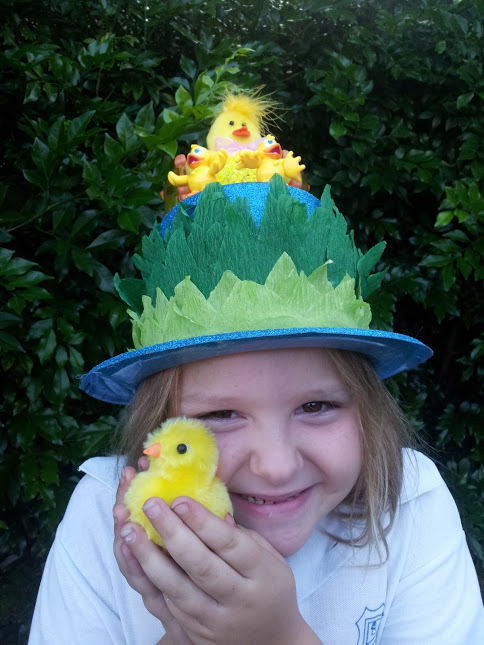 Easter hats have been a much more joyful project since I did some research and found out they were really about spring…..yes, even in Autumn…. and nothing to do with Jesus. The traditional take by 6 year old. …..and a much more musical take by 9 year old. The fascinator hat. Image from David Jenkins Photography. 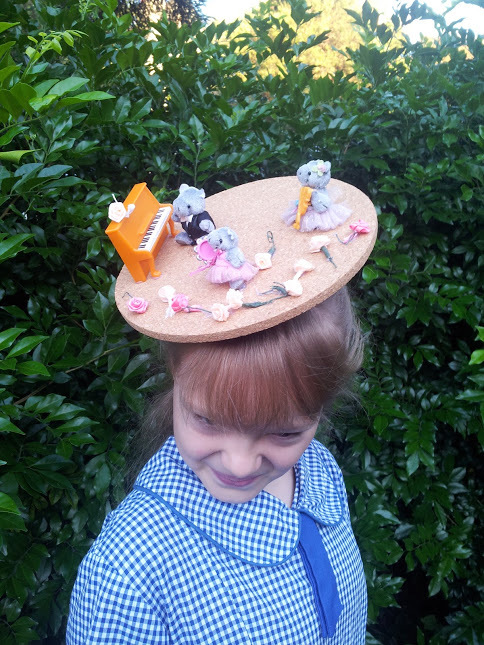 Lots of Easter Hat Parades coming up this week. …. this year I thought, the wackier the better. Bunny ears?. Image from Model Dash. Death by Chocolate Fascinator. Source: Hats by Cressida. I can imagine this made in paper. Photo from Model dash. Philip Treacy Catwalk Hat. Photo from The Frisky. The wire bow. Source: ArturosRios via etsy. Lara stone at ascot. Image from Grazidaily. Great last minute idea!! The bread hat. Image from Million Looks. Can’t see anything you like? Maybe there will be something on my pinterest board for you. Image from The Book Depository. Well… it’s a long time since I have reviewed a book from our book club. We are still going strong. This will be the first of a few quicker reviews. I might try 25-50 word reviews this year. The Andromeda Strain by Michael Crichton. It has an un-satistying ending. We didn’t like it and we couldn’t to talk about it for more than 2 minutes. That’s all. I’m going to love reviewing books like this. Let me know if you like it. Our next book was A Visit from The Goon Squad by Jennifer Egan. 39 Valentine gifts to make and give. I’m a bit in two minds about Valentine’s Day. Some of me sits on the “It’s a created day that is all about retailers and spending money” and the other side of me feels it’s great to be reminded to tell the people we love….that we love them in a more intentional way. This year I feel more of the second…. hence the post….. but have tried to make it a little more creative (rather than spendy) because self created things almost always* help communicate the love better. 1. Ice skating date in a Jar. Image from The Gunny Sack. 2. Hot Chocolate in a Jar (stay in) Date. Image from the Wintrop Chronicles. 3. Spar in a Jar. Image from The Gunny Sack. 4. 52 things I love about you in a jar. Image from The Gunny Sack. 5. Love Potion No. 9. Image from Shaken Together Life. 6. A little envelope of notes for your loved one. Image from Oh hello friend. 7. Sharpie Mug. Image Sister’s Suitcase. 8. Love Lead pencils. Image from The Gunny Sack. 9. Robot Valentine’s. Image from Lisa Storms. 10. Monster Pencils. Image by the 36th Avenue. 11. Don’t ever change…. Image from Jac & Lyn Murphy. 12. Burst My Bubble Valentine’s. Image from The Gunny Sack. 13. I’m Bananas for you and You’re Grrrrrreat. Image from Lisa Storm. 14. Arrow pencils and printables. Image from Design. Wash. Rinse. Repeat. 15. Origami Heart Wrapped lolly Pop. Image A Kiss Of Colour. 16. Nutella Love Letter Pancakes. Image by Kitchen Simplicity. 17. Sparkly Cookies. Image from The Gunny Sack. 18. Valentine snack mix. Image by Glorious Treats. 19. The Nutella/Espresso cup cake.Image from mandy Ash Craft. 20. Valentine’s cookies. Image Wedding Chicks. 21. Heart shaped pies. Image Babble. 22. Red Velvet Cupcakes in a Jar. Image My Baking Addiction. 23. Strawberry and Cream scones. Image Sanae Ishida. 24. The Valentine tree. Image from Simple as that blog. 25. Cute countdown. Image by Dear lizzy. 26. Bit late for this year….. A countdown to the day. Image from THe House Of Smiths. 27. 14 acts of love. Image from Make and takes. 29. DIY printable calendar. Image from Paige of Style. 30. Just one of the activities in the 14 days of love. Image from Pink Pistachio. 31. I love you this much. Image from Day in my life. 32. Sewn hearts card. Image from The creative Place. 33. Birthday candle card. Image from Real Simple. 34. Mini polaroid Magnets. Image from Ambrosia Girl. 35. Valentines “fortune’ cookies”. Image from Design. Wash.Rinse. Repeat. 36. Message in a bottle. Image from Oh hello friend. 37. Wall heart. Image Oleander and Palm. 38. Washi banner. Image: Fancy Little Things. 39. Printable PDF. Image from The girl creative. * Yes if you have asked for something specifically ….or have been promised something and you receive a sweet handmade gift, you won’t feel the love!